Lavender, also scientifically known as lavandula angustifolia, is part of the mint family of plants and is widely found in areas such as the Canary Islands, the Mediterranean, parts of Africa, parts of India and other places too. It is a small shrub-like plant with its trademark purplish-blue flowers and slim leaves. There are different areas where lavender may be used including medical purposes and in perfumery applications. However, there is a lot of emphasis on the healing effects of lavender from an emotional and physical perspective. Lavender is widely referred to as the healing herb. The flowers of this plant can be aromatic and the oils derived from the plant are also powerful. Oil from lavender contains a number of compounds including ketones, esters, linalool and aldehydes. Linalool is a naturally occurring alcohol that provides a pleasant, spicy and floral smell. Consumption methods for lavender include use in teas or in a bath. However, there can be other ways to use lavender and benefit from its healing effects. 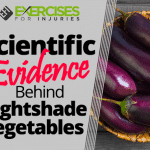 Learning more about these healing effects can be quite useful. • Lavender is an antiseptic. Antiseptics are used to prevent or reduce the occurrence of infection by making it difficult for microorganisms to grow. Hence, imagine the possibilities that could be achieved by using lavender by itself or adding lavender to other ingredients to create antiseptic sprays, creams and lotions. Lavender’s antiseptic properties provide use in treating skin problems, sunburn and bites . The growth of microorganisms on or in the body can be a very bad idea as this could lead to putrefaction, sepsis or decay of living tissue. Using lavender provides a nice-smelling antiseptic or disinfectant and it is widely used in various products for the home, school, office, hospitals and other areas where microorganism attempt to thrive. You can begin to arrest the growth of harmful microorganisms by using lavender oil or products made with lavender. Due to lavender’s ability to inhibit bacteria, it can also be used to regulate the secretion of sebum which adversely increases the growth of bacteria. Hence, using lavender as a moisturizer could help treat acne and balance secretions. • Lavender is an expectorant. The compound known as linalool that is found in the lavender plant also possesses expectorant qualities. Indeed, able to produce a nice-smelling aroma, linalool also packs another punch in its ability to tackle coughs. As an expectorant, this plant is able to address allergy situations related to bronchial passages. The objective is to open up the bronchial track and enable a person breathe adequately and easily. While acting as an expectorant, lavender can also attack inflammation which may result from an allergic episode. In addition, plants like lavender that contain volatile compounds are known to have insecticidal, antimicrobial and antifungal activities and properties . Hence, you may find that lavender is popularly used as one of the ingredients in cough syrups and also in allergy medication. • Lavender is an analgesic. Headaches and pain could be relieved by using lavender. As a potent pain reliever, lavender is able to tackle aches and relieve tension. 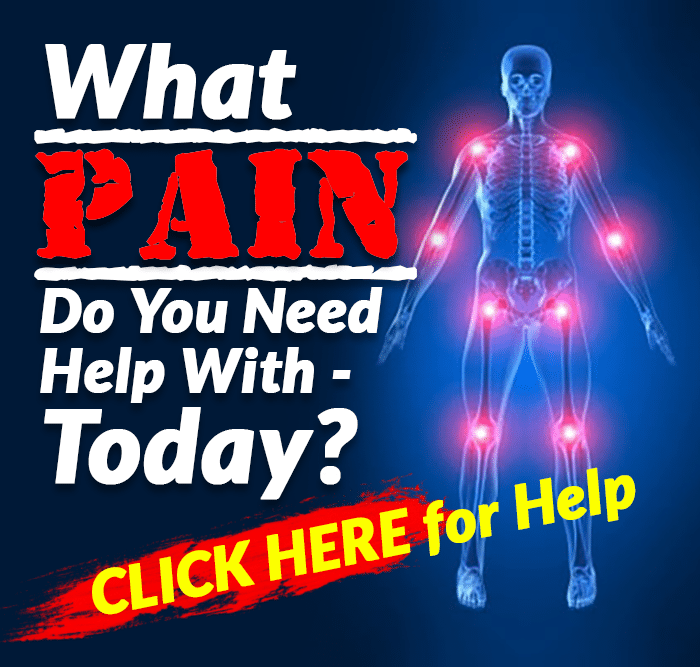 Do you have a sore back, sore arms, sore legs or sore muscles? A bath containing lavender oil may gently help soothe away the pain and discomfort. Lavender oil may also be applied to minor burns, wounds and cuts for immediate relief from pain. 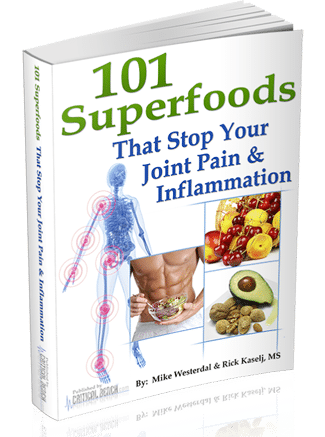 Ketones contained in lavender contribute to its pain-relieving and anti-inflammatory properties. There are also certain types of pain that could be tricky to handle. For instance, studies show that lavender essence is effective in treating pain such as post cesarean pain which is a type of pain that obstetricians find challenging due to the potential for other medications to interfere adversely with the well-being of the newborn and mother . Hence, lavender could be used as a substitute or a complementary therapy in treating pain these types of pain as well. • Lavender is used in aromatherapy. A strong and distinct aroma with properties that can soothe or calm a person is produced by the aldehydes contained in the lavender plant. 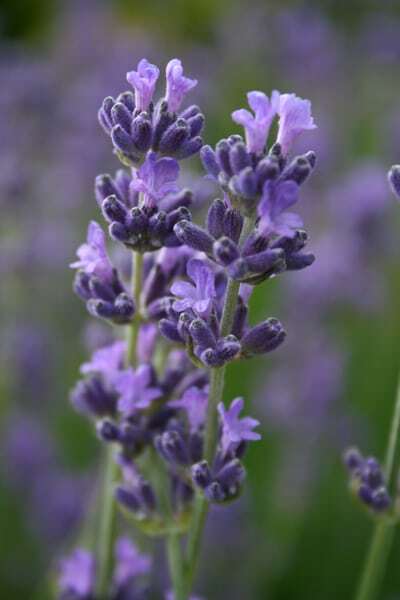 The use of lavender in aromatherapy is possibly one of the more popular uses of this plant. Its use in aromatherapy could provide relief from headaches and calm the nerves. Inhaling the scent of lavender could also provide a settling effect for the digestive system. Ketones contained in lavender could also help in inducing sleep and may be used in the treatment of insomnia. The smell of lavender could also help soothe a person suffering from anxiety and introduce a calming effect to the nerves and mind. Disturbed sleep patterns may also become regulated by incorporating aromatherapy into supervised care and there are efforts to study the effect of aromatherapy in the care of people suffering from conditions such as anxiety, dementia and disturbed sleep patterns . It can be easy to simply place lavender flowers and leaves in a bowl and let the fragrance fill a room and alleviate some of the negative conditions mentioned. 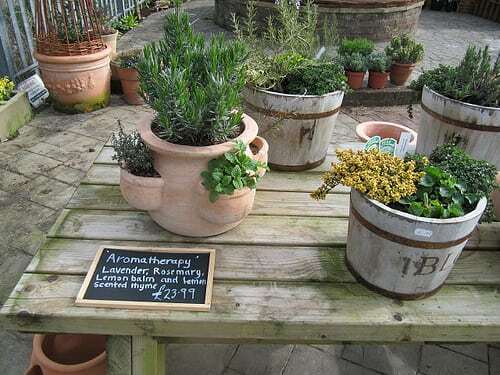 Aromatherapy could also be the way through which other healing benefits of the lavender plant are acquired. For example, using aromatherapy could help minimize the pain that a person is feeling. • Lavender is a nervine. Nervines are related to remedies made from plants or herbs and these substances are able to affect the nervous system. Research studies have linked the therapeutic use of lavender with the treatment of neurological disorders . Plants that fall into the nervine category include lavender, wild oats, catnip and chamomile. What can nervines do for you? There are gentle nervine plants that can gradually calm the nerves and entire nervous system. However, there are also other nervine herbs that possess a more potent effect and may be used to stop anxiety, fight insomnia or tackle muscular spasms that originate from nervous system membranes. The reduction of tension and stress relief are great benefits of nervines. Due to the gentle nature of some nervine herbs and plants, it could be possible to consume nervines intermittently throughout the day or possibly earlier in the day if a calming effect is required as the day starts. Gentle nervines may act as mild sedatives, help address digestive disorders or upset stomachs, reduce gas and bloating, treat infant colic, reduce fevers in children and reduce muscular cramping. • Lavender is a cicatrizant. Cicatrizant is an interesting word that simply means the promotion of healing. 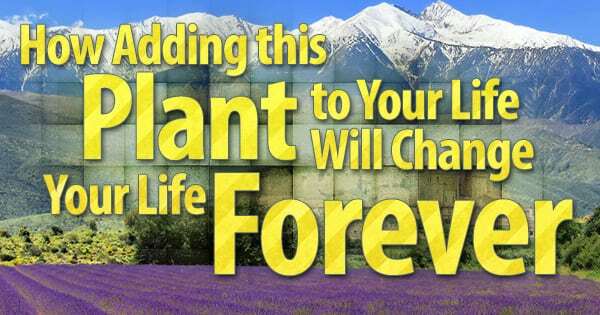 Yes, this is a good thing and it is great to know that lavender possesses this property of natural healing. Such healing applies to wounds or sores and takes the form of a cicatrix or scar tissue . 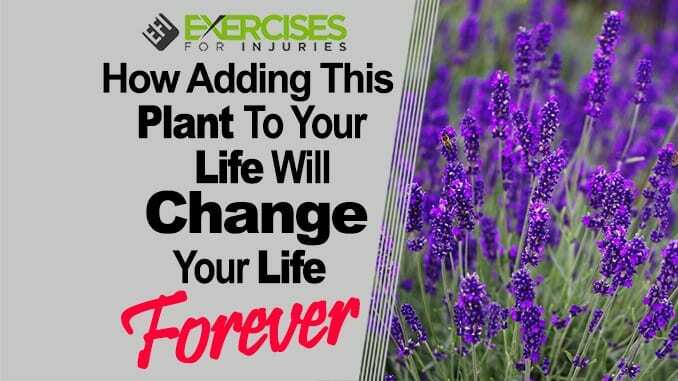 Esters that are contained in lavender aid in the reduction of swelling and soreness. These esters could also help minimize scarring. Studies show that wound closures progress more rapidly when lavender is used . Apart from being a natural cicatrizant, lavender is also astringent which provides a powerful combination for treating wounds. Other kinds of natural cicatrizants include sandalwood, myrrh and yarrow. • Lavender is an antidepressant. Lavender oil can be used as an antidepressant. As a precaution, it could be beneficial to discuss depression treatment with a primary care physician or related medical specialist especially as a result of possible interactions between the use of lavender and any prescription medication that person may be taking. For instance, there could be sedatives that interact with the usage of lavender . The esters in lavender could contribute to relieving depression or putting someone in a better mood. There are oils, lotions, teas, creams, salves, soaps, perfumes, bath salts, traditional medications like herbal cough medicines and other products that could be made with lavender oils and flowers. All these could directly have an effect on a person’s state of mind too. It is also possible to dilute lavender oil with other oils such as grape-seed oil. Bowls of dried lavender leaves and flowers could also be used to make a room fragrant or in potpourri bags. These applications of lavender could lift a person’s spirits or moods and help fight depression. Why is lavender so powerful in its healing abilities? The simple answer relates to the chemical composition of this plant. The Latin name for lavender is lavare, which means “to wash”. The origins of this Latin name for lavender is as a result of its “clean” aroma. This Latin name seems quite appropriate too, given the myriad applications that the lavender plant provides in relation to healing the body in different ways. There can also be appropriate or suggested ways to use lavender including recommended usage for children . Use lavender to treat bites, burns, wounds, fatigue, depression, fatigue, cramps and much more. 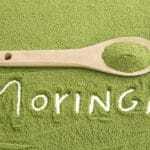 Its wide variety of healing abilities makes it one of the most popular plants on earth. These are some of the reasons why adding this plant to your life will change it forever. What are the healing benefits of lavender?